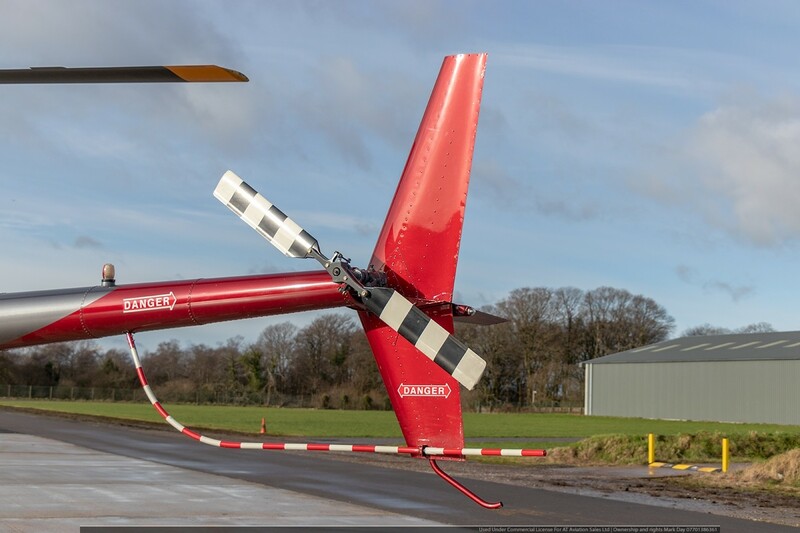 This is the ideal opportunity to get into R44 ownership and split the cost into manageable amount instead of buying a new machine. 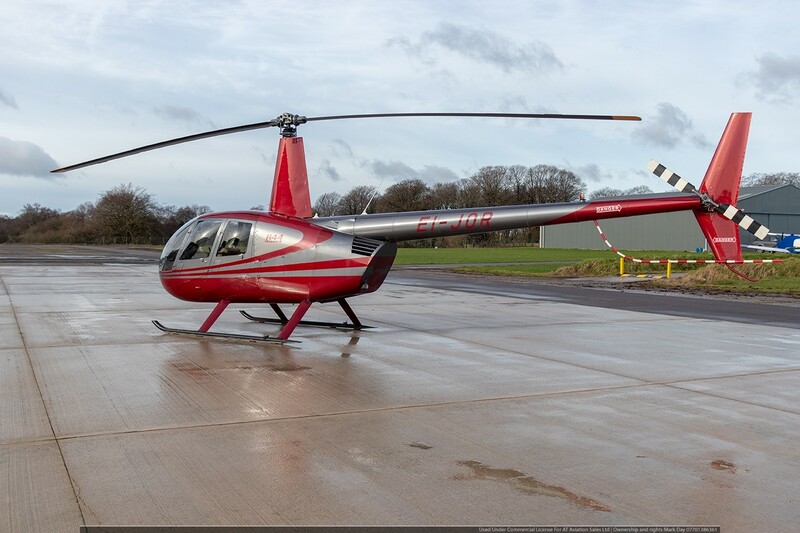 Here we have a Robinson R44 Raven 2 with just over 60 hours of flight time remaining before overhaul. 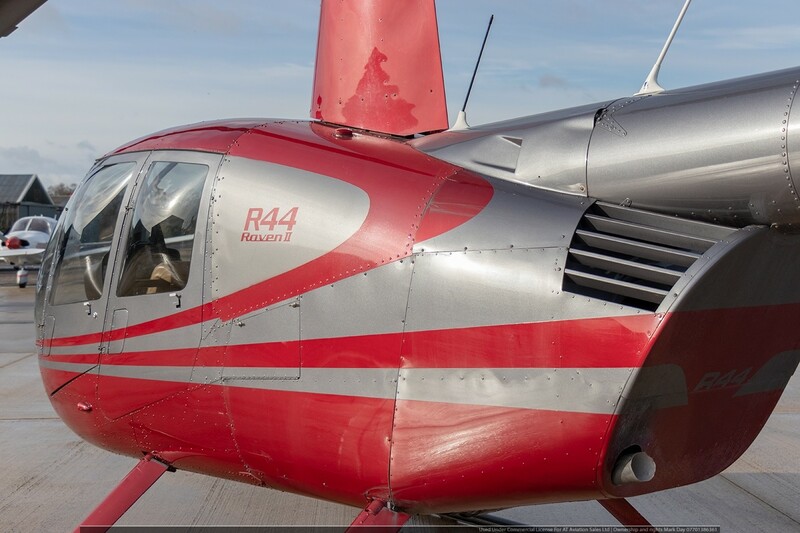 You could fly these hours out over the next twelve months and then bring the aircraft back to us to complete the 12 year / 2200 hour overhaul, allowing you to spread the investment over a period of time. 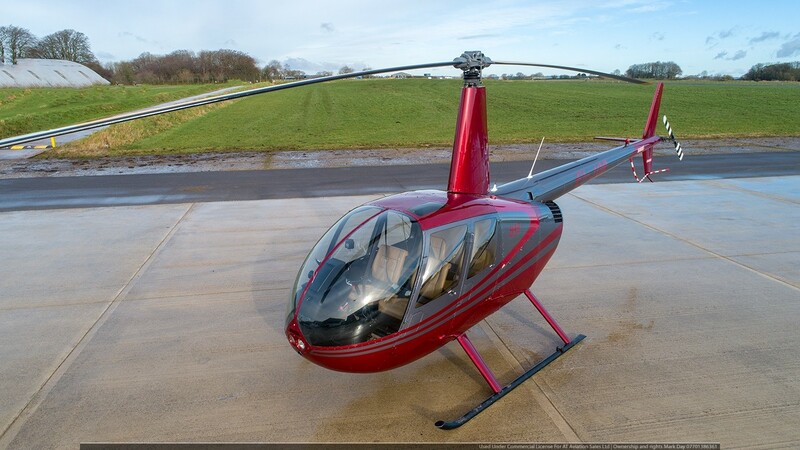 Another option is to buy her now fly the hours out and we will buy her back from you when she is timed out. 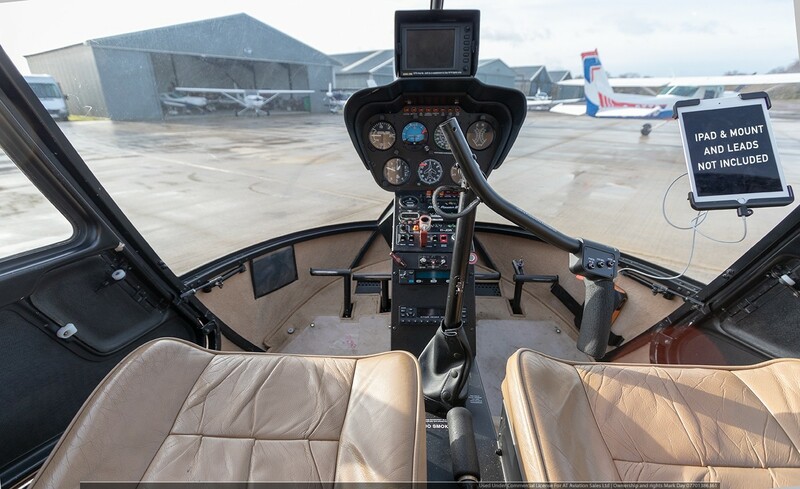 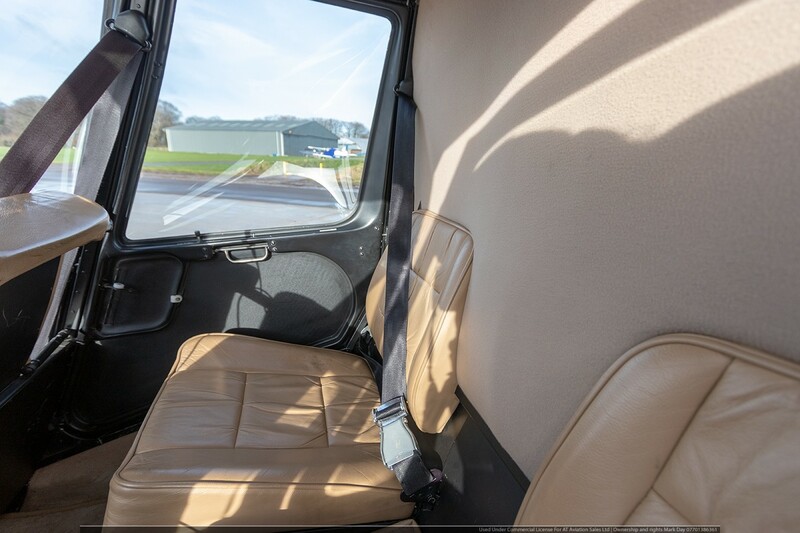 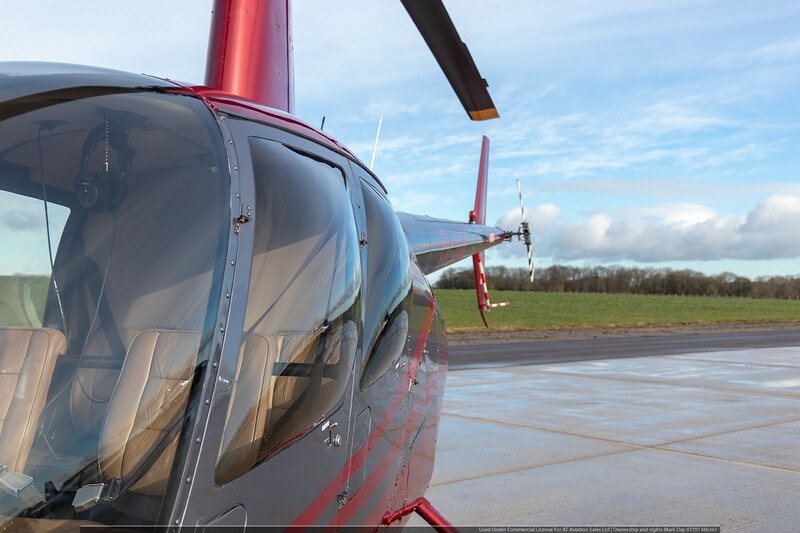 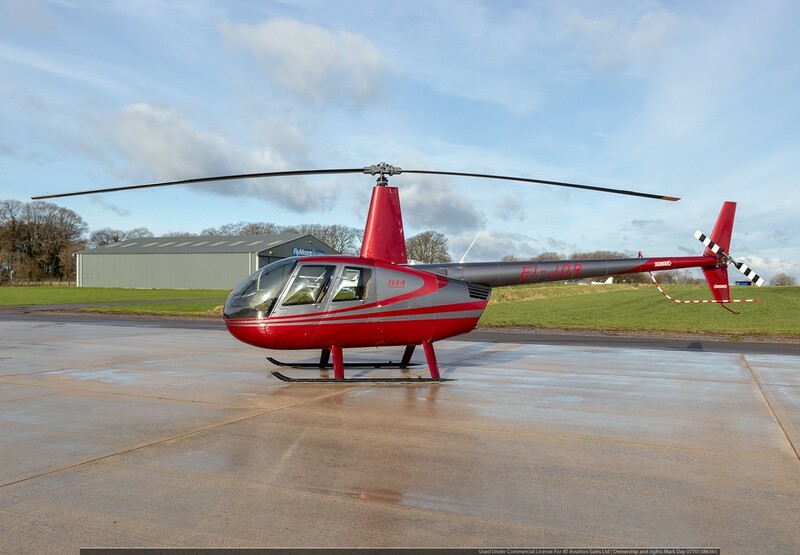 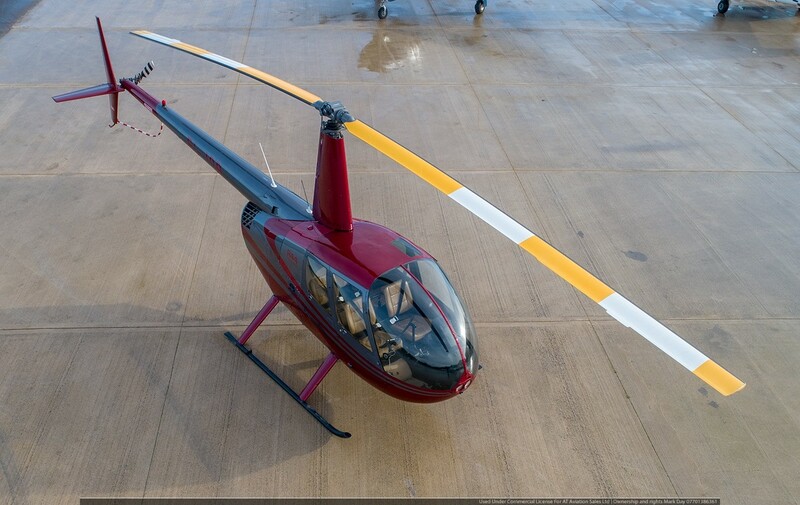 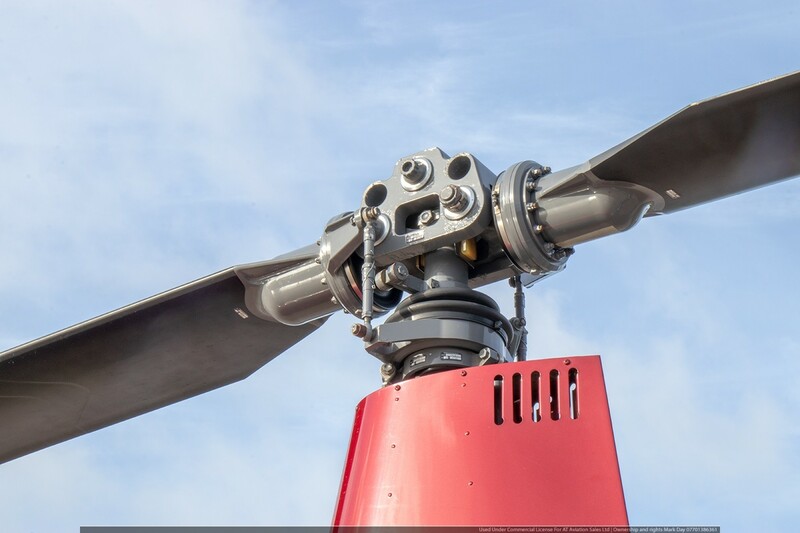 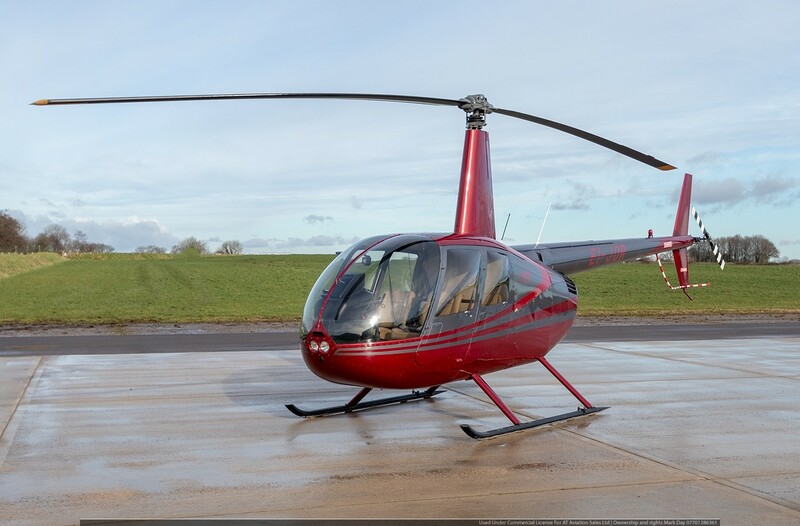 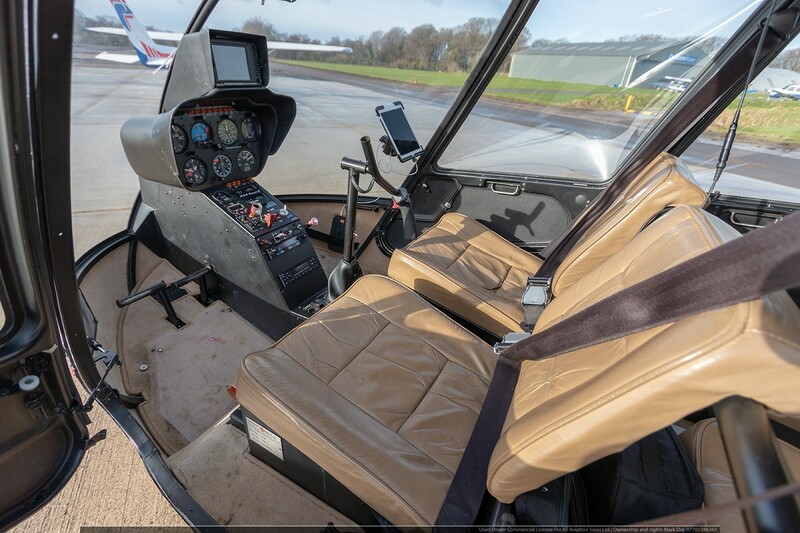 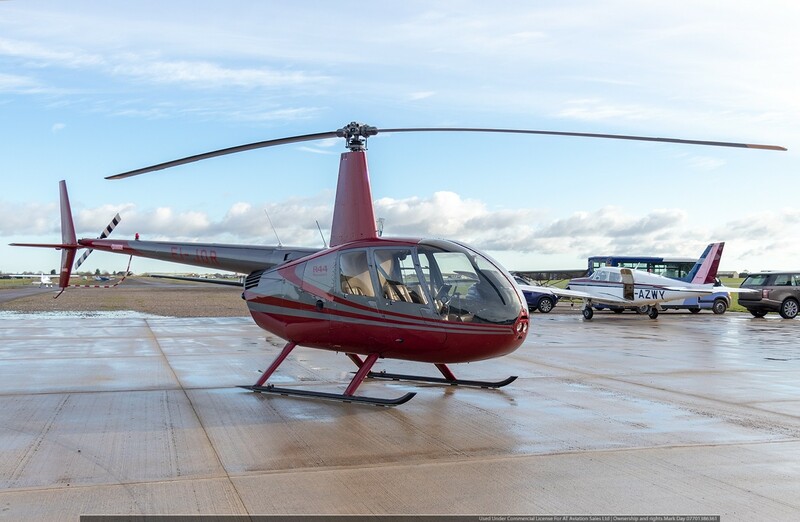 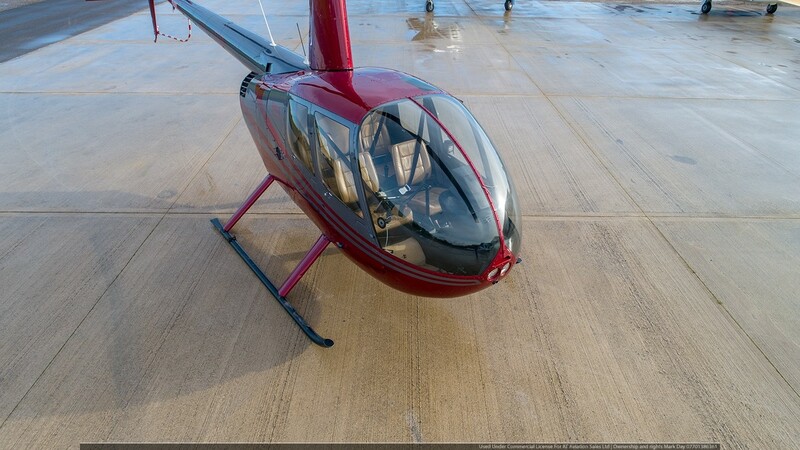 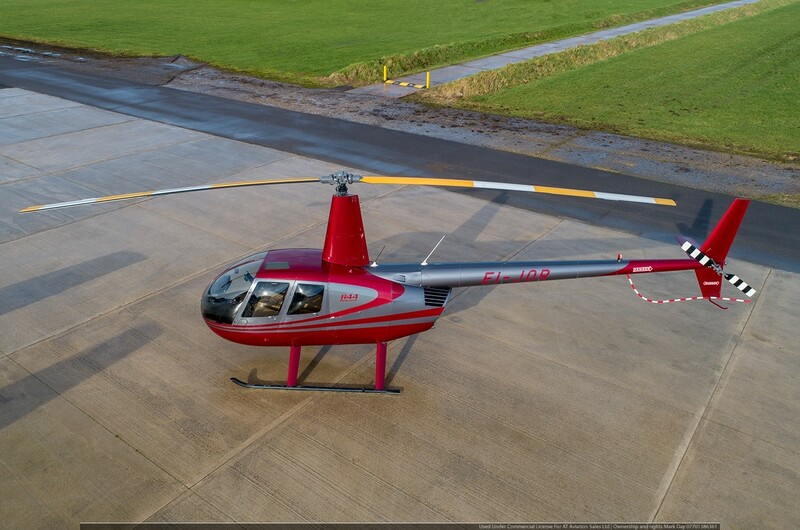 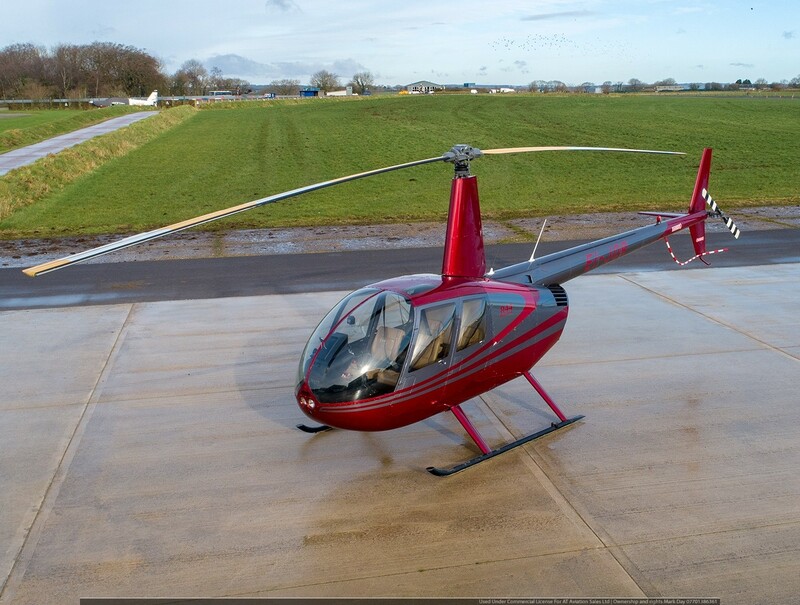 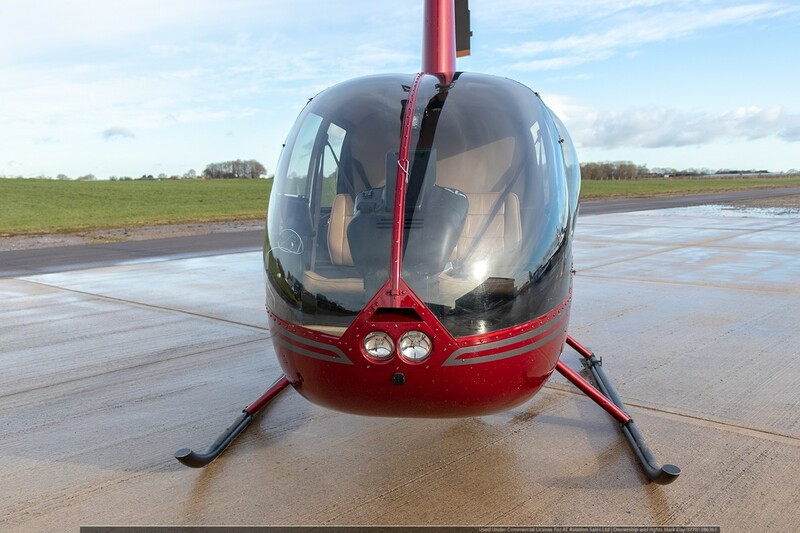 Everything is original and in sync on this helicopter, she has annual and ARC until mid July 2019 and will be sold on the UK G Register. 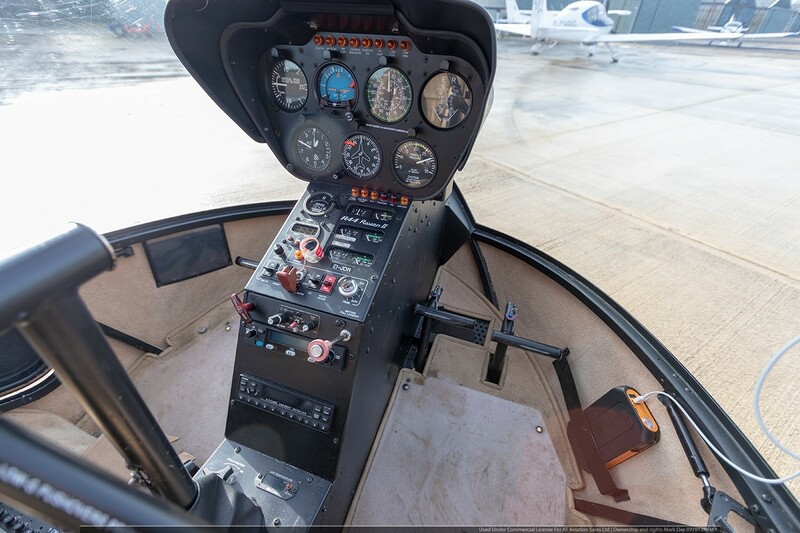 Fitted with bladder tanks, 8.33KHz radio and mode S transponder, she is ready to fly away. 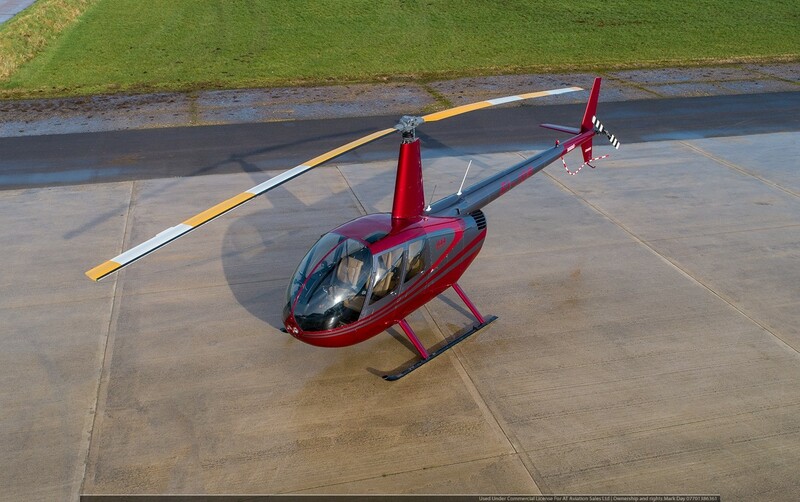 In stock at our Dunkeswell facility.